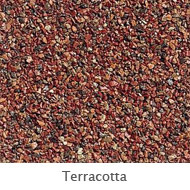 DECRA® Tile brings the beauty of the Mediterranean directly to your home. 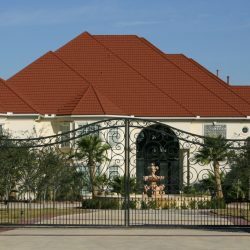 These stone coated steel tiles are crafted to appear just as traditional and elegant tile would. 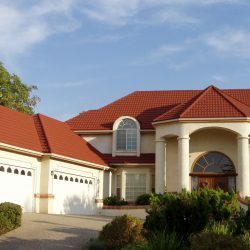 Capture the beauty of this classic design while enjoying the superior durability of DECRA’s unique stone coated steel technology. 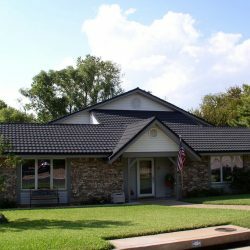 Talk to our team at Sorensen Roofing & Exteriors today to learn more about implementing this roofing material on your home. 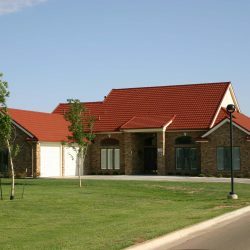 Your local Greeley roofing contractors are ready to assist you with all your roof installation needs. 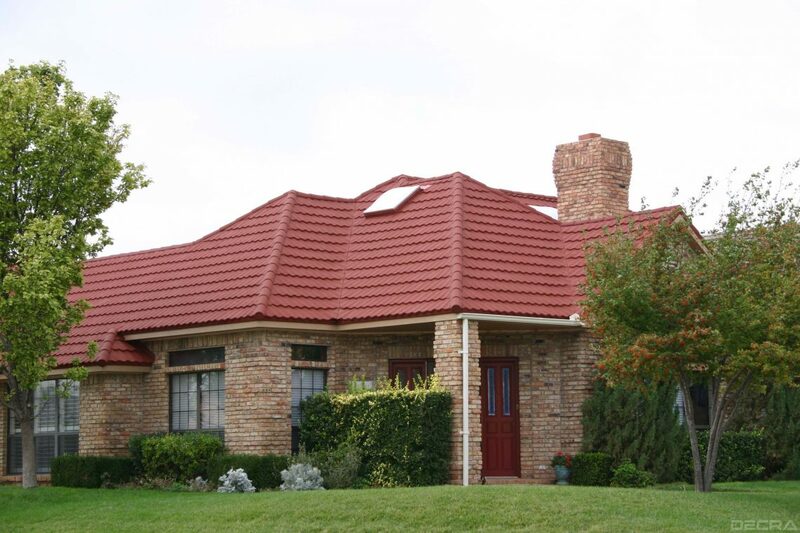 Traditional tile roofing can be extremely heavy and hard on your roofing system. 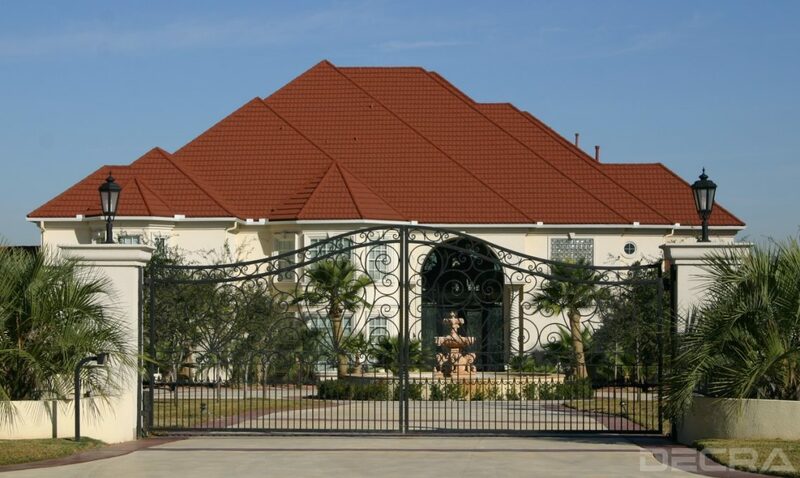 With DECRA® Tile, this is no longer a worry. 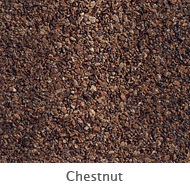 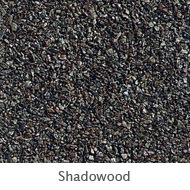 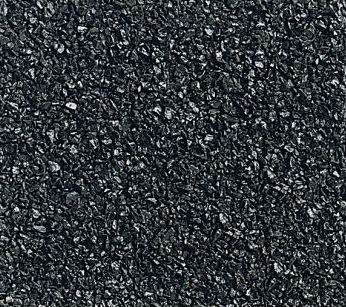 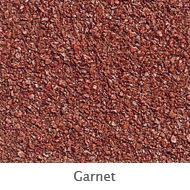 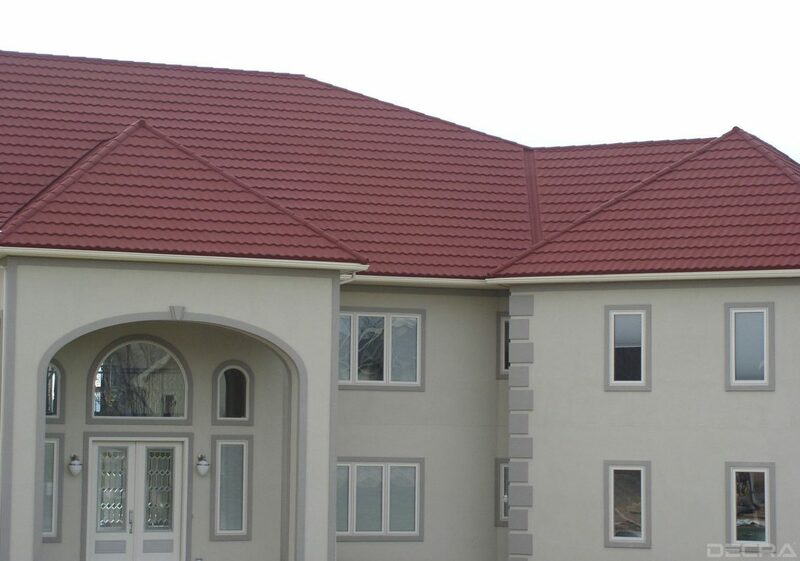 Weighing in at 1.5 lbs per square foot, these tiles will not put stress on you roofing structure. 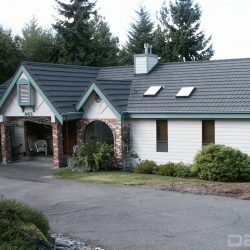 DECRA® Tile is easily installed directly over your solid deck, utilizing roofing battens. 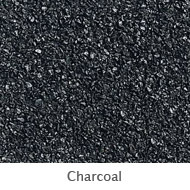 This cuts down on labor costs for you. 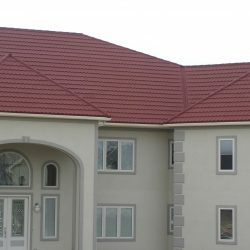 With roof battens utilized in installation, you are left with an extremely energy efficient roof, which can lead to lower energy costs for your home. 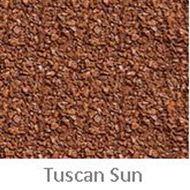 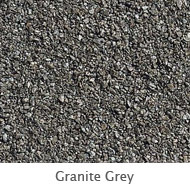 DECRA® Tile is a gorgeous design with a variety of colors to choose from. 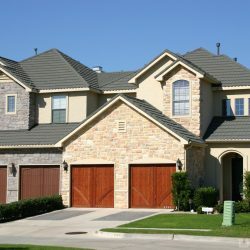 The end result is a better curb appeal for your home. 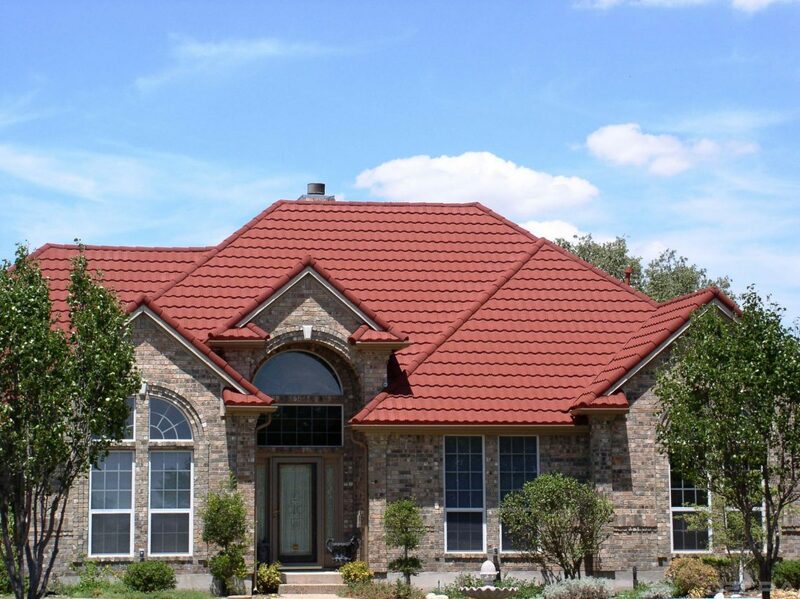 If you’ve been looking for a roofing material that will handle our varied weather, DECRA® Tile is a great choice. 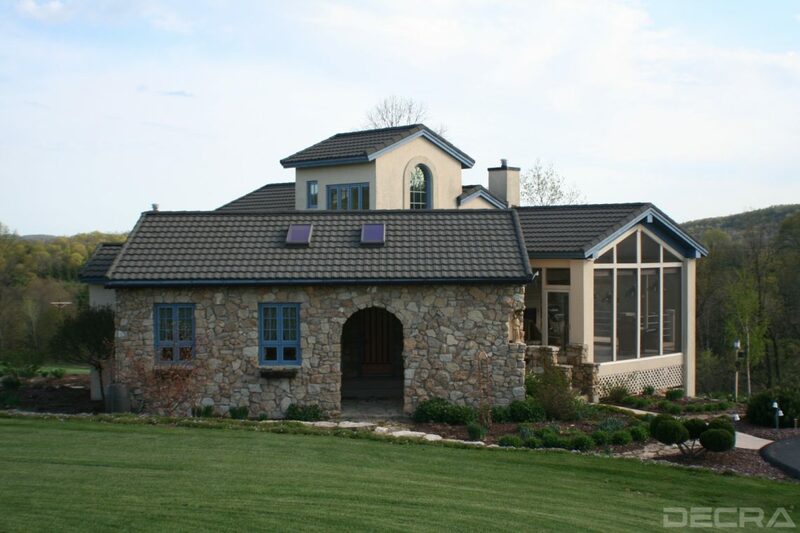 The stone coated steel is perfect for our climate. 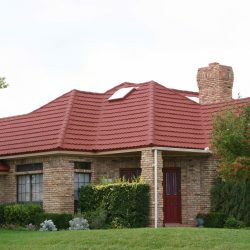 If you are looking for Greeley roofing contractors who can handle any roofing job, you have come to the right place. 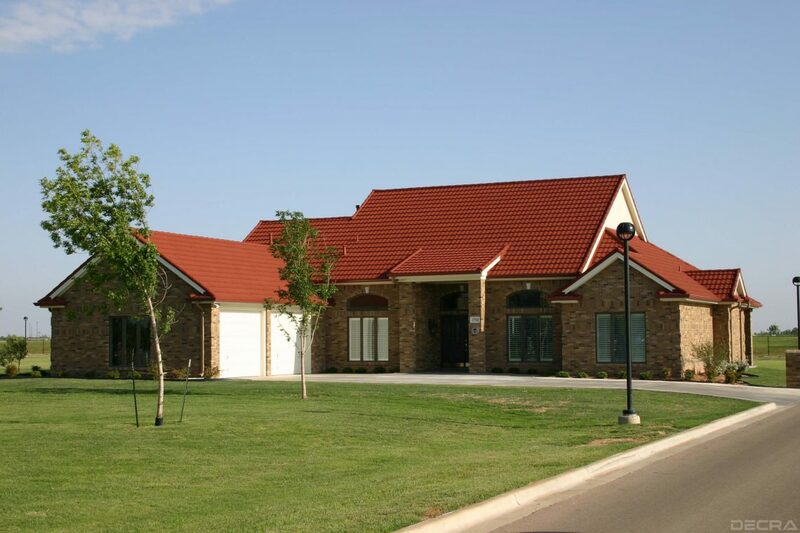 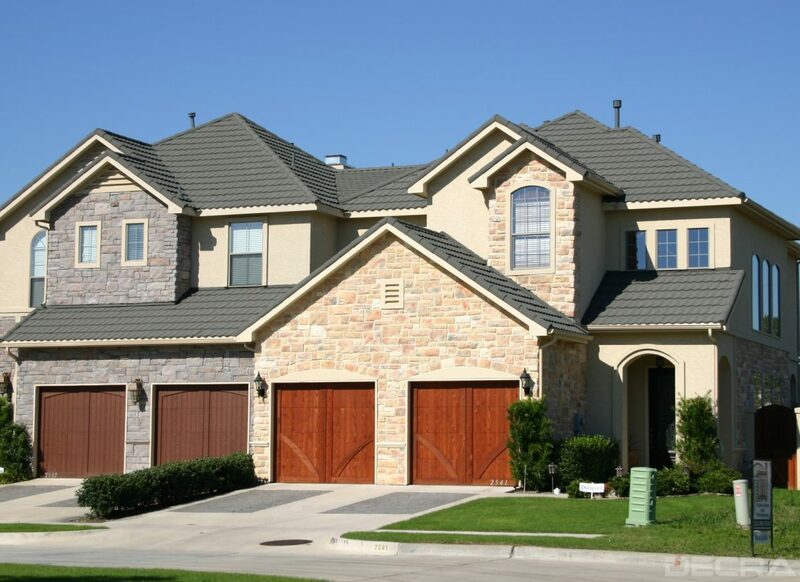 Our team at Sorensen Roofing & Exteriors can assist you in choosing the ideal roofing material for your home. 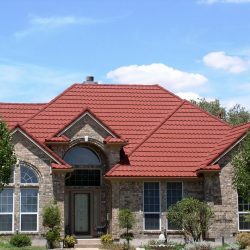 If you are interested in implementing the beauty of DECRA® Tile for your home, speak with our team about this stunning option. 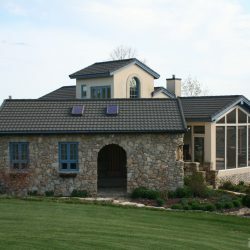 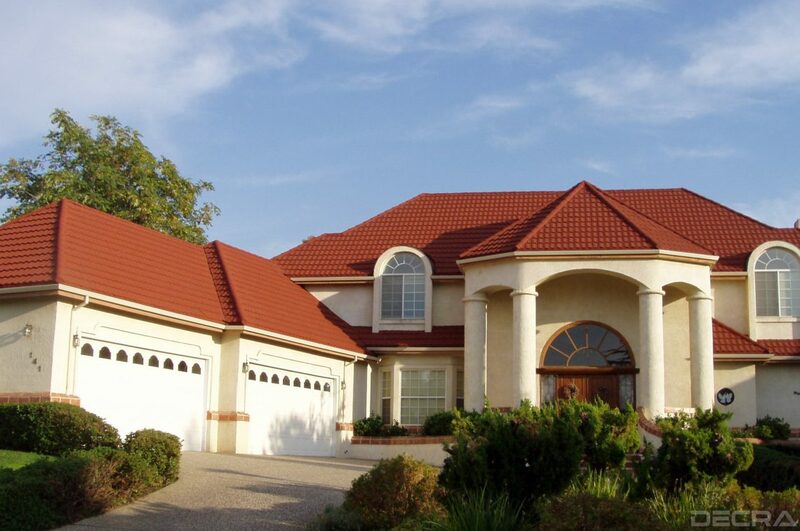 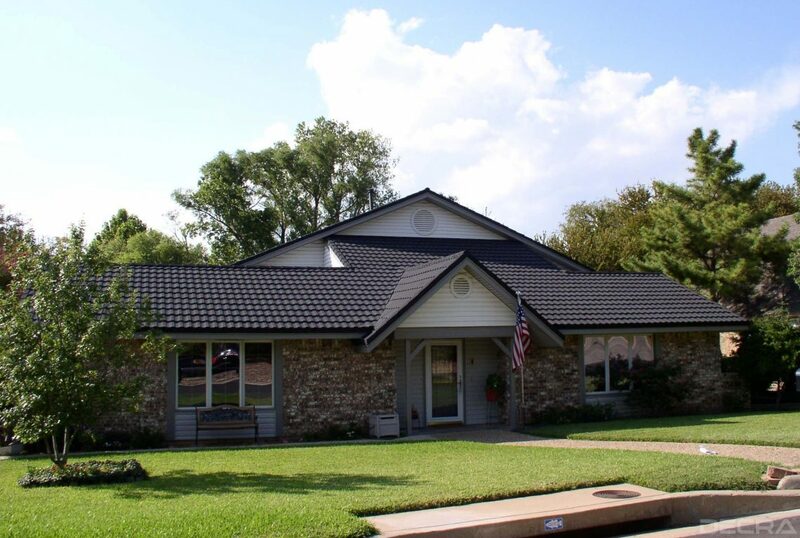 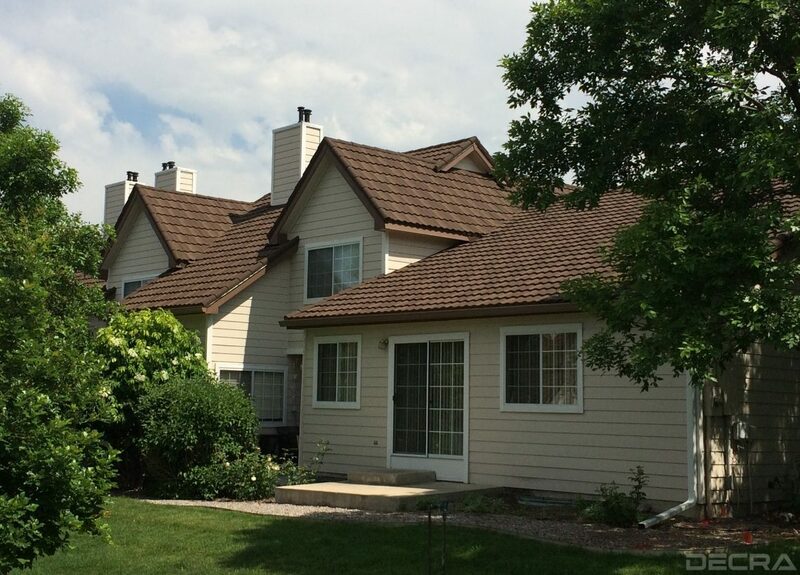 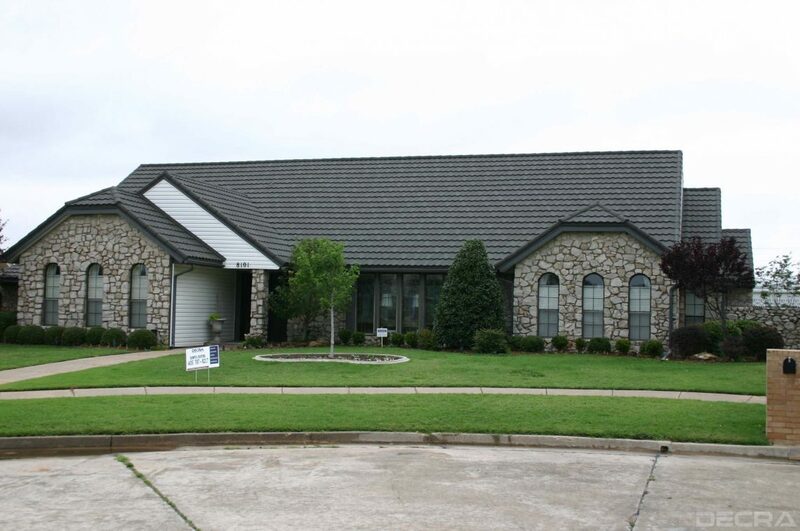 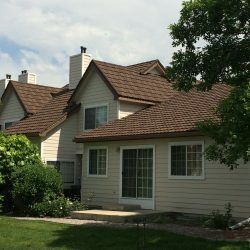 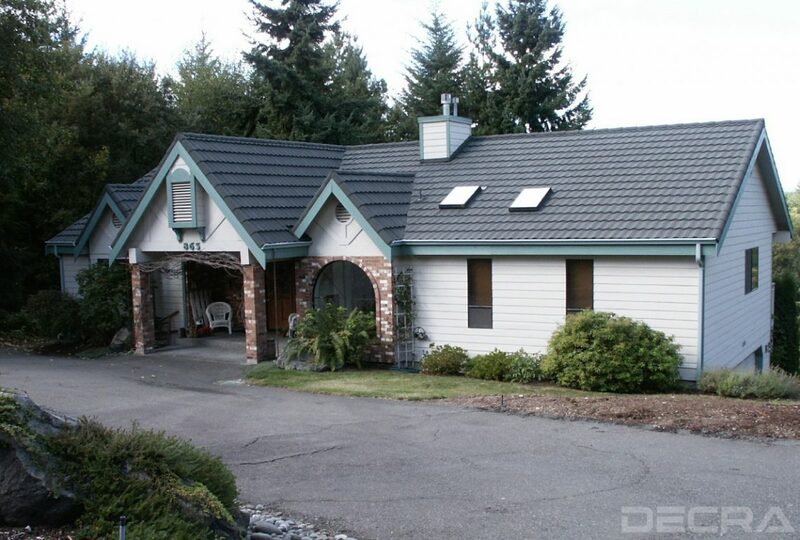 Reach out to Sorensen Roofing & Exteriors for a free estimate and upgrade your home’s roof. 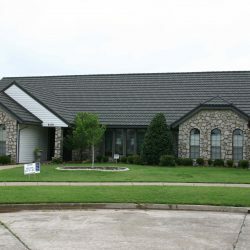 We look forward to working with you to ensure you have a roof that will protect your family for years to come.